Recently, Eden Exchange spoke with Adam Powell, Regional Franchisor for Jim’s Fencing. In this interview, Adam discusses how Jim’s differentiates its brand in the market; who would make the perfect Franchisee; and why Jim’s Fencing is such a lucrative opportunity for the right person. EdenExchange: Thanks for speaking with us Adam. Can you tell us a bit about your background and career? How long have you been at Jim’s Fencing and how did you first get involved with the company? Adam Powell: I’m forty seven years old and started my career as an apprentice electronics technician. I worked with a large overseas company installing Mesh welding equipment throughout Australasia. Several of the companies we installed machinery for were wire fencing manufacturers. After eleven years working in the robotics field, I moved into a sales role for a fencing supply company. During this time, I worked closely with the Jim’s Fencing team nationally. Over time I was presented an opportunity to become part of the Jim’s Fencing team and purchase the regional rights for Sydney. 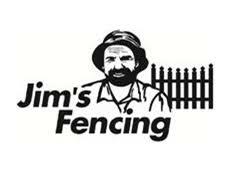 I have now been with Jim’s Fencing for almost 6 years and have grown our local franchisee base from 6 to 30. EdenExchange: Can you describe your current role at Jim’s Fencing? Adam Powell: Currently I have two roles. My main role is being a Franchisor and mentoring and supporting my current franchisees. 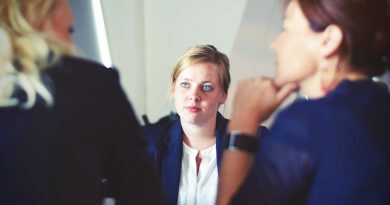 I also promote and sell new franchise businesses to grow our team to cover the populated Sydney and Northern NSW areas. The second role is running my own franchisee business and being on the tools specializing in large project work and working with fellow Jim’s Fencing franchisees. 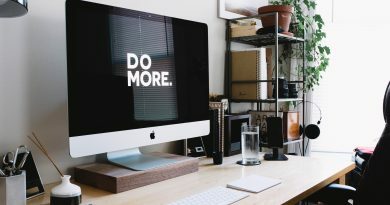 EdenExchange: What makes you a successful franchise? Adam Powell: Ability to listen to the clients needs and offer alternative solutions. Communicate and turn up on time. Being proud of your business. EdenExchange: What do you see as the advantages of working as a franchise? Adam Powell: The key advantage working as a franchisee is being able to learn the structure of the business from the grass roots. Being a franchisee allows you also to access a vast network of knowledge through the other franchisees. It allows you communicate with the group in timely fashion and become knowledgeable on all the fundamentals of fencing. EdenExchange: What advice do you have for someone looking to run a franchise for the first time? What’s the key message you tell new franchisees? Adam Powell: Running your own business isn’t easy. You are on the tools most of the day and then later doing the admin work. The admin side of the business with new franchisees always gets neglected until they have worked a good time management balance. When you start don’t over commit, take enough leads that you can service and get the time management right. EdenExchange: You also work as a Regional Trainer, can you tell us about the initial training and support provided to Jim’s Fencing franchisees? After that, what ongoing support is offered? Adam Powell: We offer an 8 week paid for training program. In this time our new franchisee will learn all aspects of the business from building fences using all products, WHS, selling techniques as well as business support like accounting and quoting for work. After the 8 weeks we are there to support and assist our new franchisee’s onsite when required. After 3 months of working we then have them go and obtain their fencing licence. EdenExchange: In your opinion, what makes for a successful Jim’s Fencing franchise owner? Is it experience, attitude or something else? Adam Powell: A person with enthusiasm and drive to build quality fences. A person that can communicate well with clients, offer niche products over commodity products and ability to resolve issues timely. EdenExchange: What makes Jim’s Fencing unique among other franchising opportunities? Adam Powell: We are unique as we have a good culture between our fellow franchisee’s. We are a franchisee business with large amounts of unserviced leads which create opportunity to make good income. EdenExchange: What are some of the challenges you have overcome since joining Jim’s Fencing? On the other side, what are some of the key achievements you are proud of? Adam Powell: One major challenge has been lifestyle balance. I started working ridiculous hours and not seeing much of a return. I had my wife join the business and we shared the workload which allowed us to move forward and enjoy as a family what we have built. One main achievement which I’m proud of has been changing the culture to develop a great team of guys who network very well together and assist each other when required. It’s their own business but they enjoy the team environment. EdenExchange: What is the best thing about your job, what drives you to do what you do? Adam Powell: I have a great team of franchisee’s who put in 110% effort each day. They are very supportive of myself but also of themselves as a team. My passion is to assist in making them successful and building their businesses. Looking at ways to make each day easier for them, so they can get more time back in the day and enjoy quality of life. Looking for a new challenge and want to become your own boss? Nothing can be more rewarding than owning your own franchise business with Jim’s. We will provide you with equipment, full training and ongoing support to help you with your journey to success. 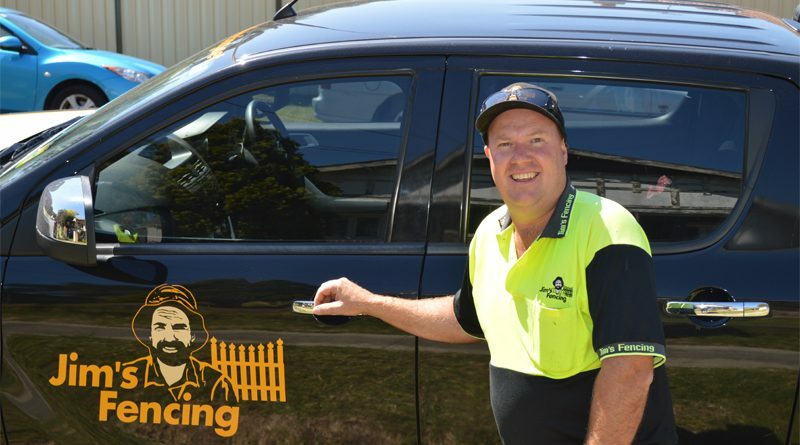 Jim’s Fencing was set up 20 years ago as an extension of the Jim’s Group, the largest and best-known home services business in Australia that now has branches in Canada, New Zealand and the United Kingdom. Coupled with your pride in quality workmanship and service, you can achieve direct rewards for the effort you expend in your own business. A Jim’s Fencing franchise is a fantastic opportunity to run a business, with the support of an organisation that offers a rewarding lifestyle and excellent financial gain. 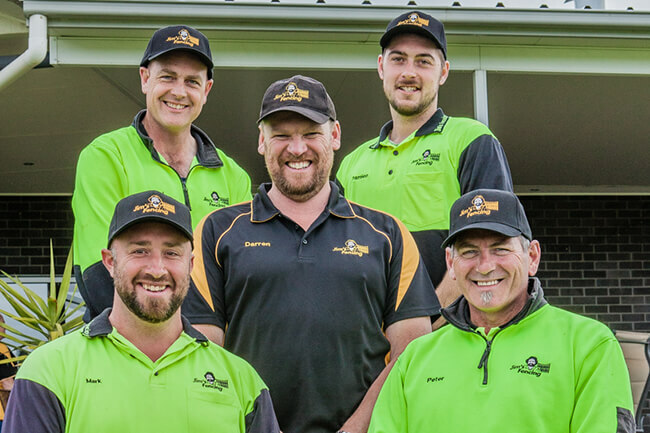 With over 3,700 franchisees across Australia, New Zealand, Canada and the UK, the Jim’s Group is a recognized and trusted brand. Our franchisees enjoy the flexibility, lifestyle, income and ability to control their own time with their business. If you’re interested to find out more or are thinking about becoming a Franchisee with Jim’s Fencing, speak to us today to discuss how the Jim’s family could be right for you. 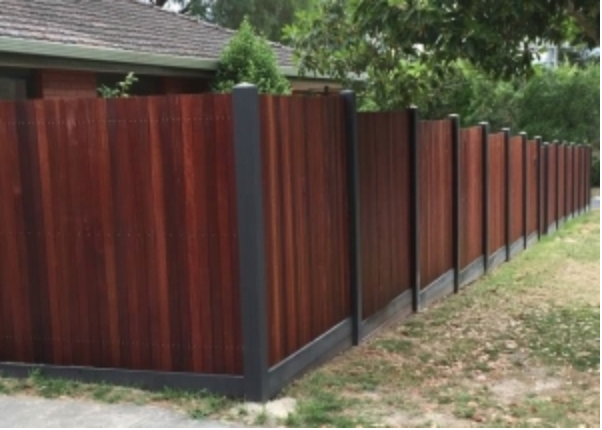 Jim’ Fencing are there to help you succeed, call 131 546 today or fill in our enquiry form. Copyright © 2019 BusinessBuyInvest.com. All rights reserved.